Here it is folks, the servo controller you need to computerize your telescope. 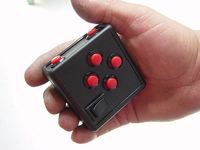 Dob, equatorial, fork, whatever you have, this little controller will do the job. It measures a mere 4.25" x 2.5" x 1.125" tall ! It uses standard RJ type connectors too. This is the wireless handpad for the controller. It is designed specifically for this controller. It is very easy to install, no software required. It has a red flashlight built in ! Click here for more information. These are the two handpads for the Si-tech controller. The buttons are glow in the dark on one and don't glow on the other. One is a little smaller. Both work well. These are the standard motors used with the servo drive. There is a 9.985:1 gearbox on the front of the motor. On the other end is a 500 tick encoder. 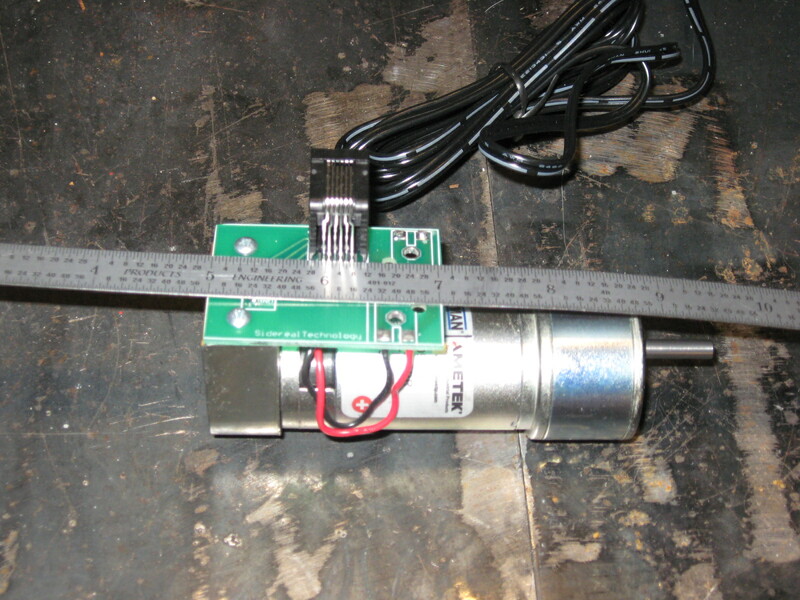 The green circuit on top is only there as a RJ connector for the encoder. They are rated to 19 volts but can be run on 12 volts. 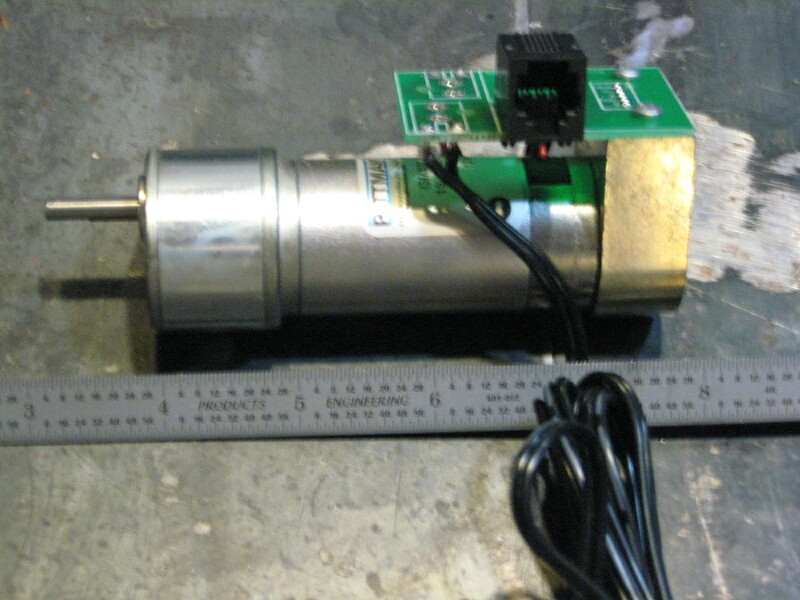 You can find similar motors on the internet for less. You do need the encoder and the gearhead. New motors like these can be purchased new from www.clickautomation.com. Be aware that those motors are approx. $250.00 each. The price for these is $150.00 each.